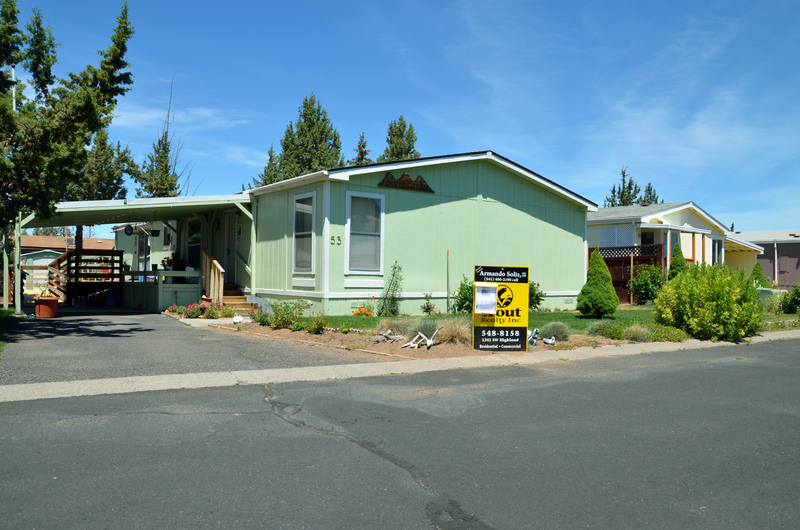 Green Pastures Senior Cooperative is a resident-owned manufactured home community in Redmond, Oregon. 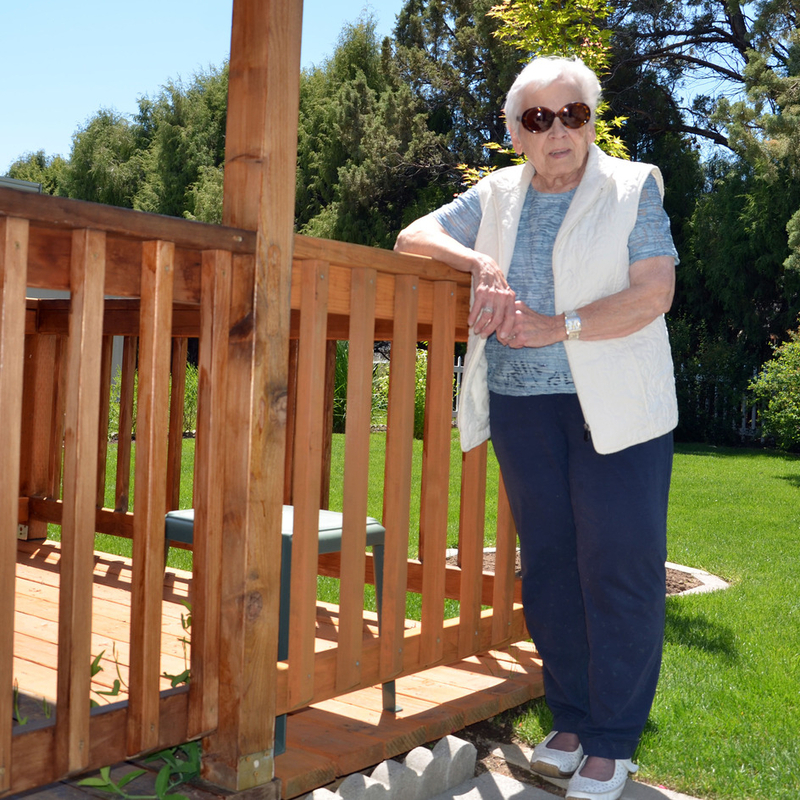 We are a well-maintained friendly neighborhood for people age 55 and older. Redmond has a modern airport with international connections. We enjoy easy access to countless recreational activities, many national and state parks, and a terrific local senior center. With newly paved access, affordable lot rent, and an ideal central location in Oregon’s high desert, Green Pastures is an excellent place to call home. We are happy to have affordable lot rent and take pride in our community and looking out for one another. We are a caring Senior Community, happy to introduce you to our neighbors. Green Pastures is owned by the community Members who live here – we are a resident-owned community (ROC). The homeowner Members of Green Pastures control the rent and make the rules. On Oct. 10, 2009, the ROC purchased the land and infrastructure, such as the access lanes and water lines. Now, a Membership-elected Board of Directors manages the day-to-day operations of Green Pastures. Every Member household in the community has a vote in who sits on the Board, how it spends our money, the annual budget, and whether we make changes to the community’s governing documents. We’re also part of a national network of more than 200 ROCs similar to us. That membership provides us with access to expert technical assistance on how to manage our ROC, leadership development and training, communication with community leaders who may face similar issues as us, and more. Life in Green Pastures is truly different than in a commercially-owned community – we invite you to explore firsthand how our unique differences make living here so good. the homeowners own the land underneath our neighborhood as a resident-owned community (ROC). Potential residents must be approved by our Membership Committee and Board before they move in.